Come out to Haight Ashbury Comedy Night at Milk Bar located in the heart of the Upper Haight to see some of SF’s best rising comedic talent. The lineup changes every week, but expect to see comics that have performed at Cobbs, SF Sketchfest, the Punchline and featured on Comedy Central. 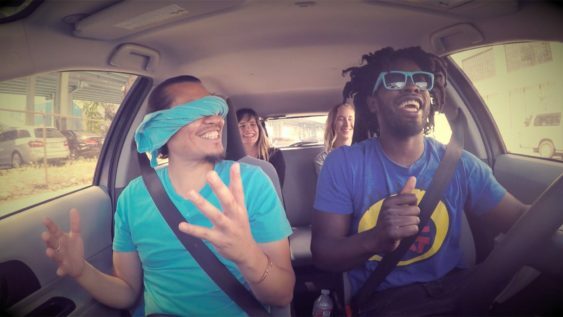 The show is produced by Dave Chappelle’s Bay Area opener, Stroy Moyd of Rideshare the Love. $15 – but use promo code HELLAFUNNY for free tickets or follow @StroyMoyd on Instagram and show proof on smart phone at the door. Make sure to bring your dancing shoes because Groovewell will be spinning your favorite Hip Hop, Funk, Soul, and Electronic Jams all night.